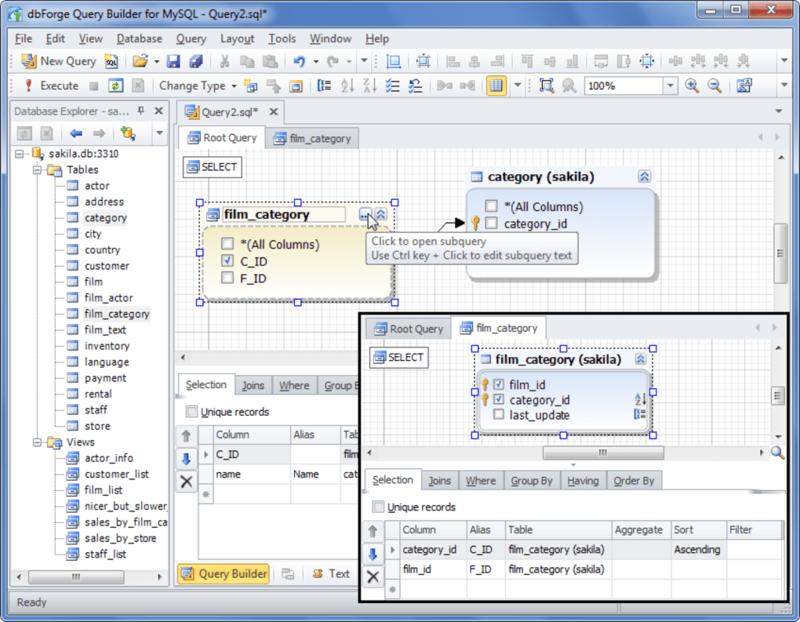 Tool for quick visual query building to MySQL databases and extended data manage. 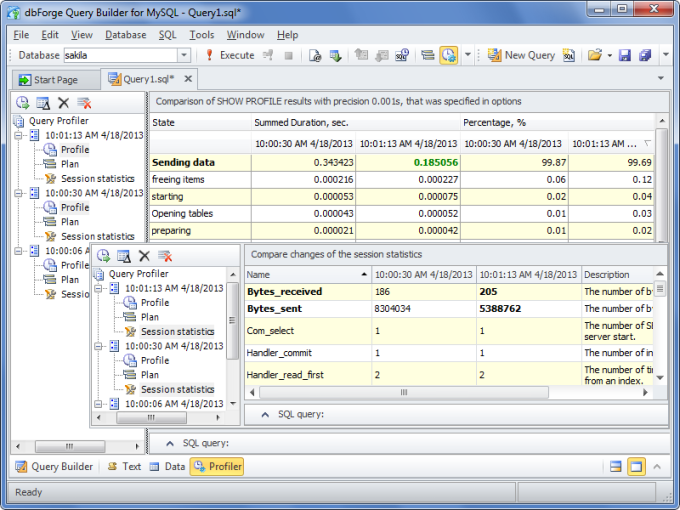 Easy-to-use tool for MySQL data comparison and synchronization from Devart. dbForge Query Builder for MySQL is a visual tool for quick quick queries creation and extended data management. 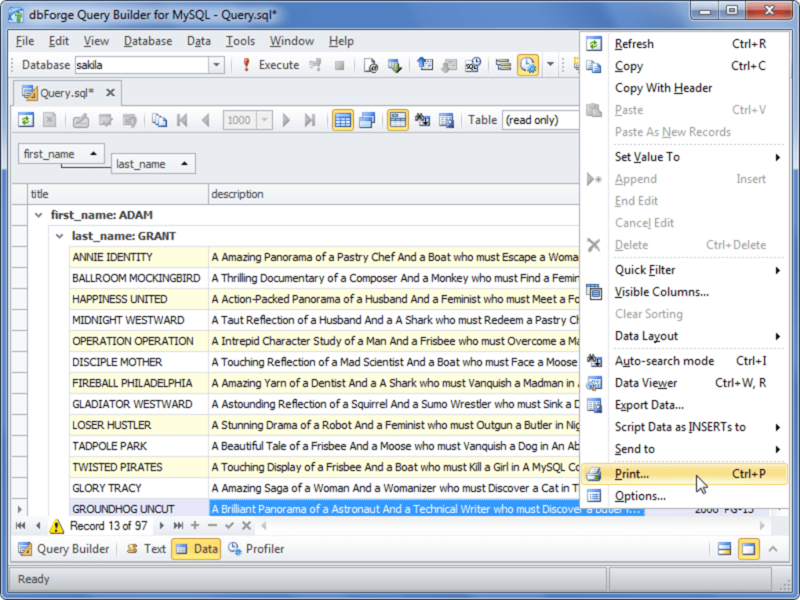 With the help of this tool developers can effortlessly create and edit any complex queries in just several clicks. 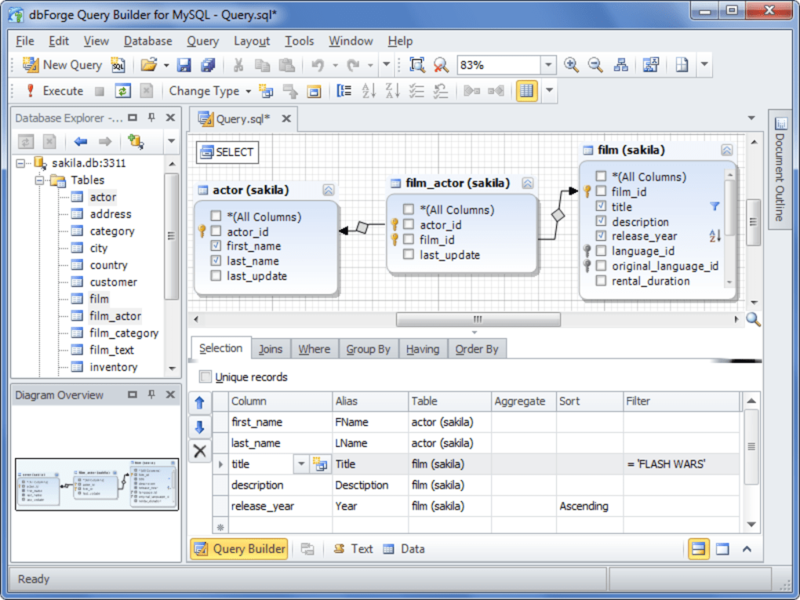 The main component of Query Builder is a visual diagram where one can "draw" a query instead of writing code manually. 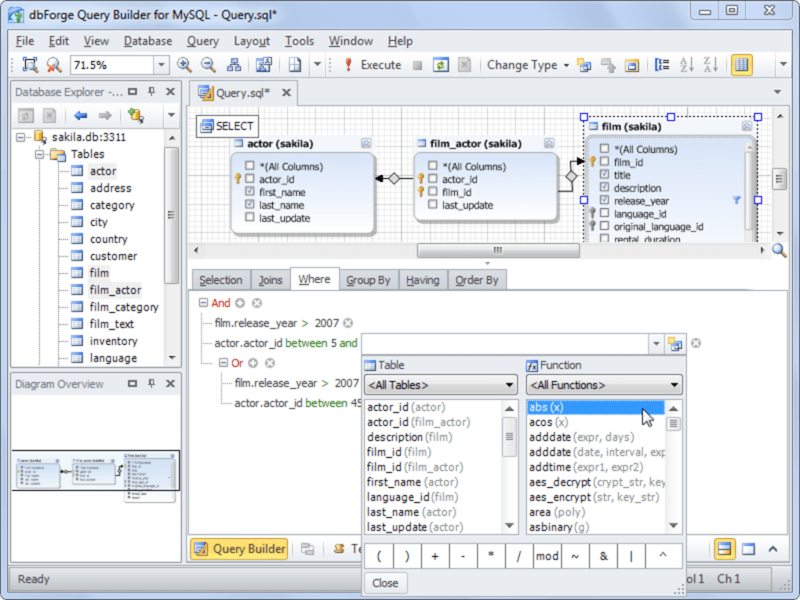 The tool now works with any MariaDB database servers and supports all MariaDB objects types. 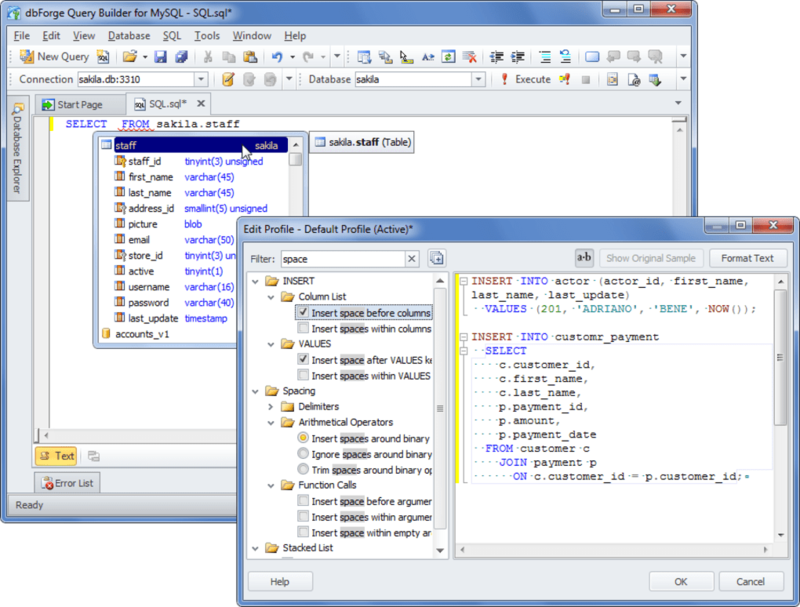 * Code completion and SQL Code Formatter. 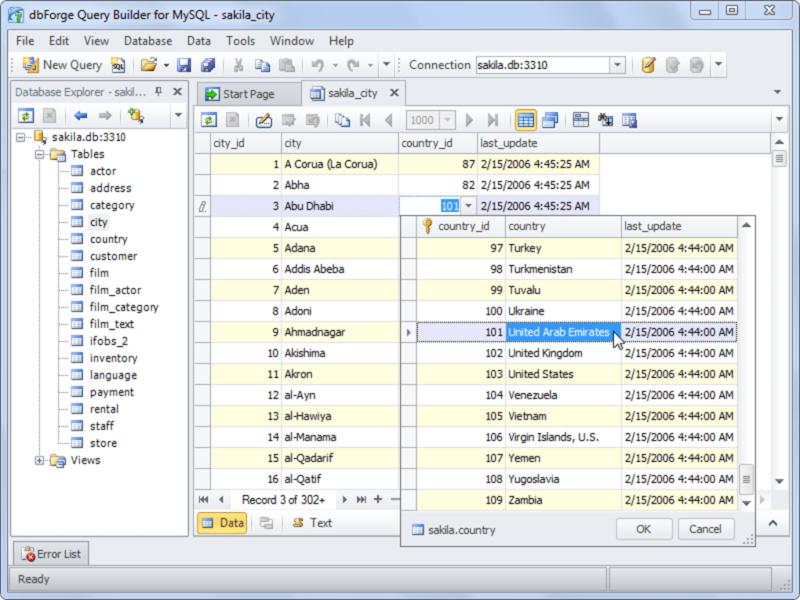 These features offer developers the extended list of suggestions during the typing of SQL code and object information on different database objects. 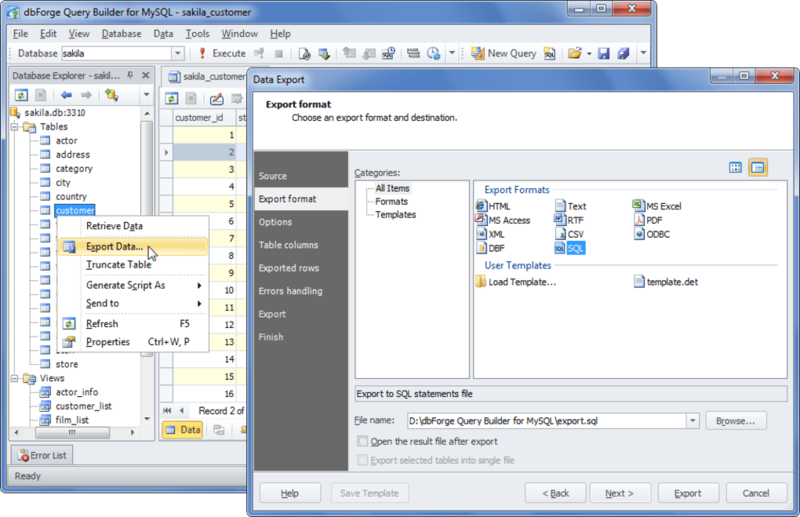 Profile formatting capabilities allow users to create new profiles and edit the existing ones easier than ever. 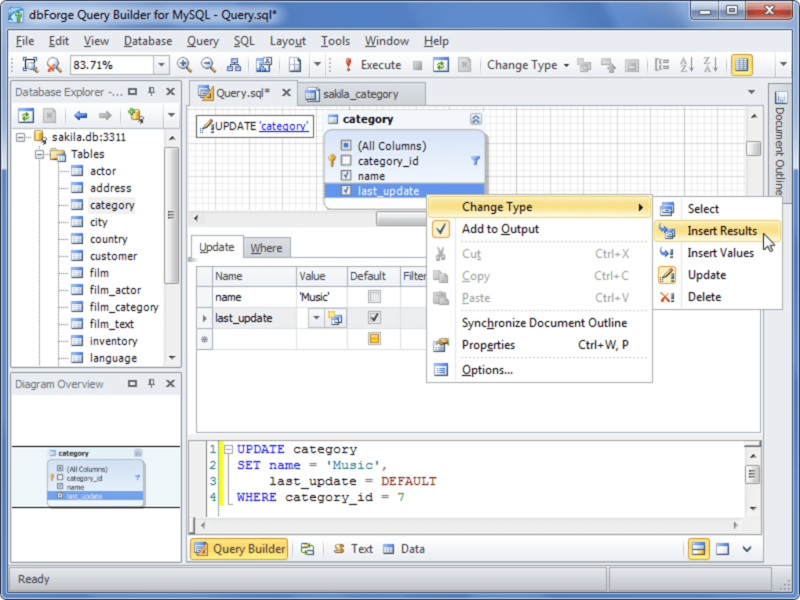 What do you think about dbForge Query Builder for MySQL? Do you recommend it? Why?